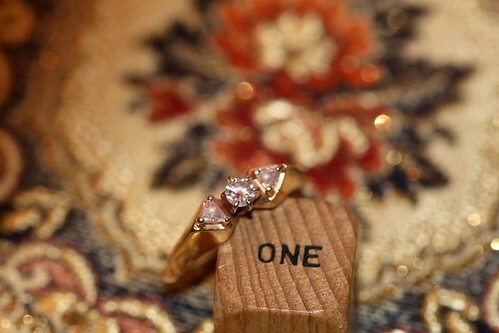 my wedding ring and “one” which is the same as “1″, right? Happy St. Patrick’s Day, all! I’ll be doing my civic duty today, reporting for jury service (perhaps I’ll wear a bridesmaid dress with sparkly black flip flops and they’ll think I”m insane and not pick me). Wish me luck!